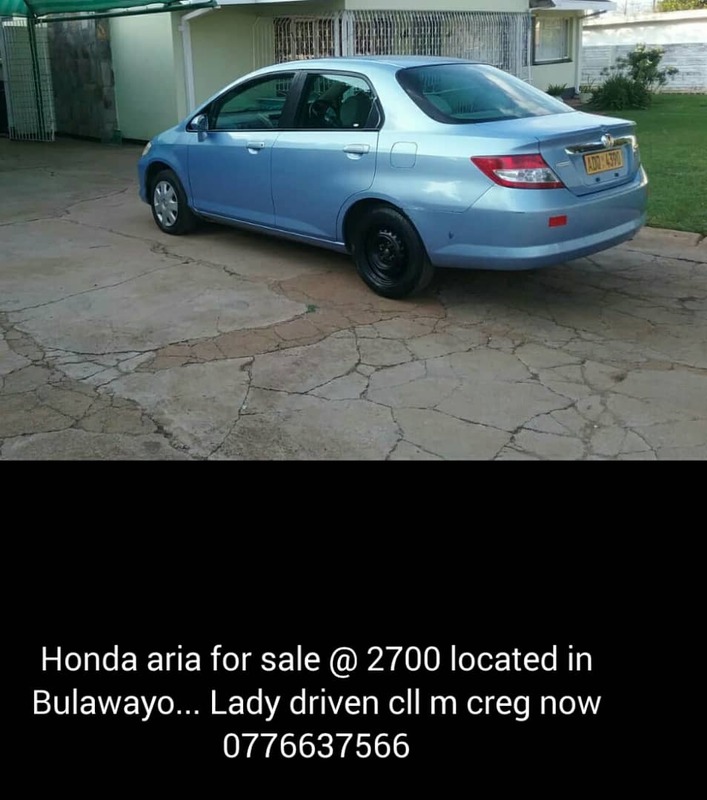 Honda Aria for sale. the car drives smoth, clean inside out. the is located in Bulawayo and its first come, first serve.car comes with Cd player, power steering , electric window and many more extras.